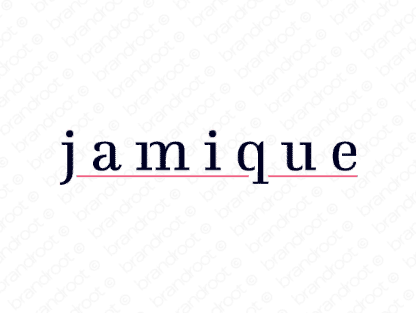 Brand jamique is for sale on Brandroot.com! A distinguished, sophisticated name with a sensuous, feminine flair. The foreign, elegant feel of the word will elevate your company persona and allow you to stand out from the competition. You will have full ownership and rights to Jamique.com. One of our professional Brandroot representatives will contact you and walk you through the entire transfer process.